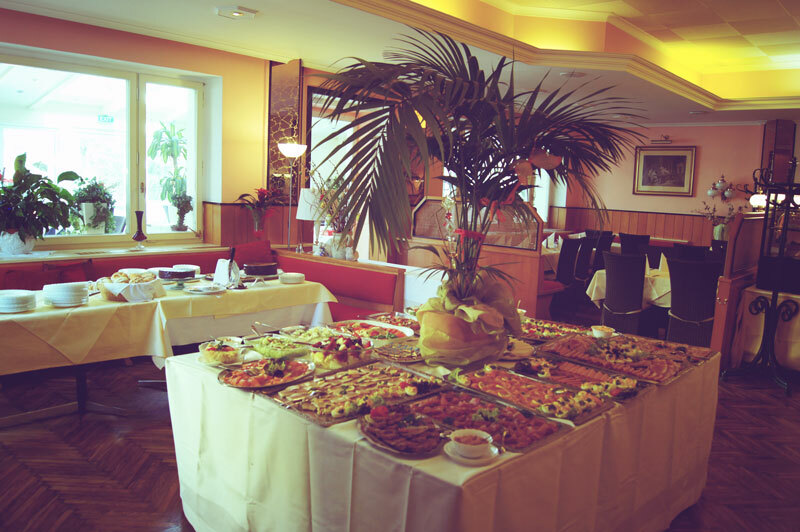 In the restaurant Hotwagner you can enjoy many delicacies in a familiar atmosphere. Alongside regional fare there are weekly seasonal delicacies. 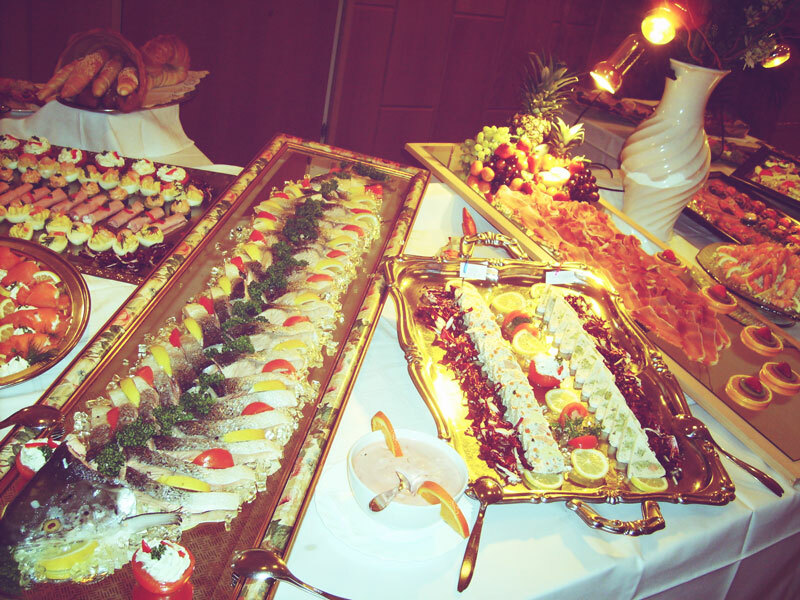 During the game, fish or pancake (Palatschinken) weeks there is something for everyone! The extensive wine list, which includes wines from the region and surroundings, completes the culinary experience. On nice days you can enjoy your meal on our patio outside; here the saying holds true “fresh air creates an appetite”! Our restaurant is closed from Monday July 18th through Friday August 5th,2016. Hotel with breakfast open continuously! Enjoy our hospitality with one or two glasses of wine! 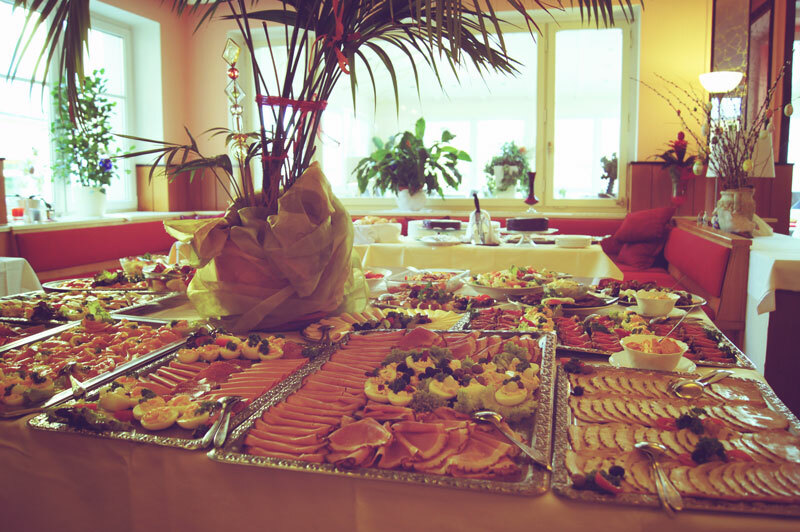 Whether it is just a snack, a coffee break or a whole meal, you are always welcome here! During the spring we spoil our guests with fresh asparagus dishes. After that you can enjoy spring during a walk through the Föhrenwälder on the Liechtenstein. There is always something to celebrate! Now in our new winter garden. 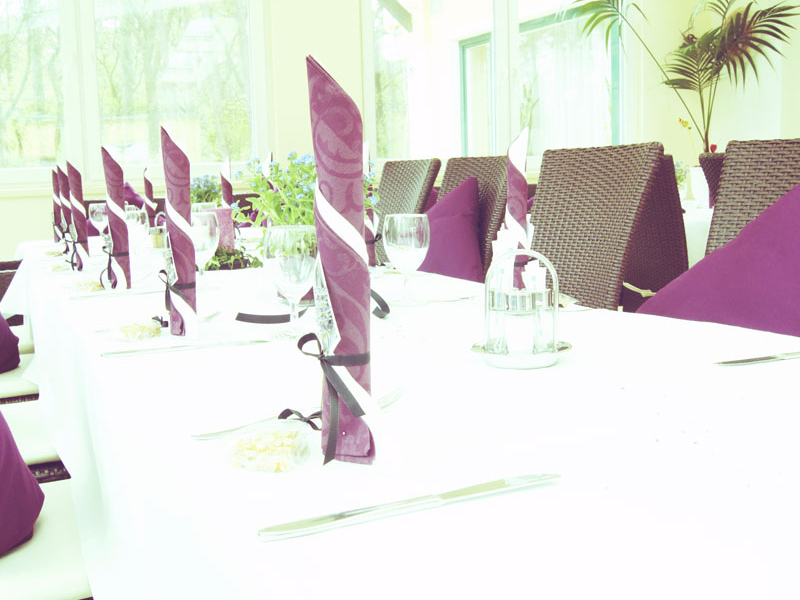 Celebrate with your friends and family in our restaurant in a comfortable setting. 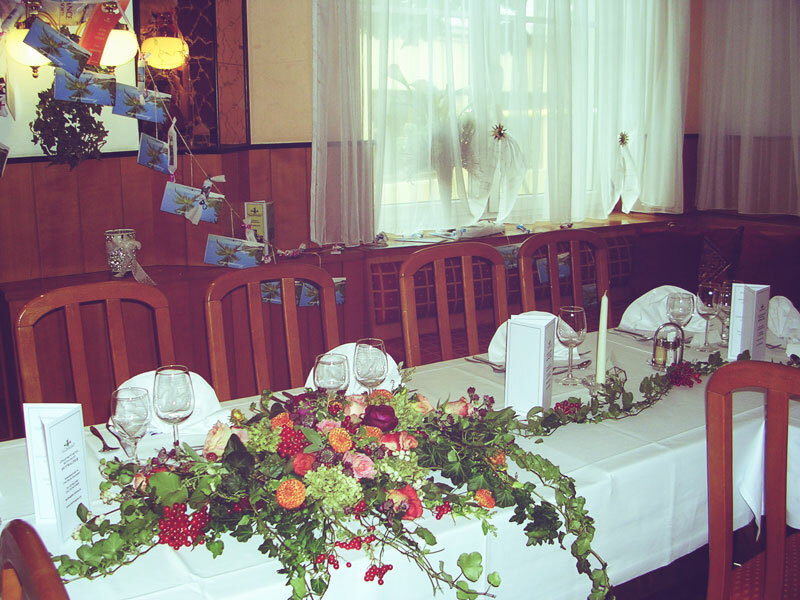 It doesn’t matter if its a birthday party, wedding, company party, Christmas party, autobuses,… you are always welcome here! Our winter garden has room for about 65 people. If there are more people they can be divided between the winter garden and the dining room. 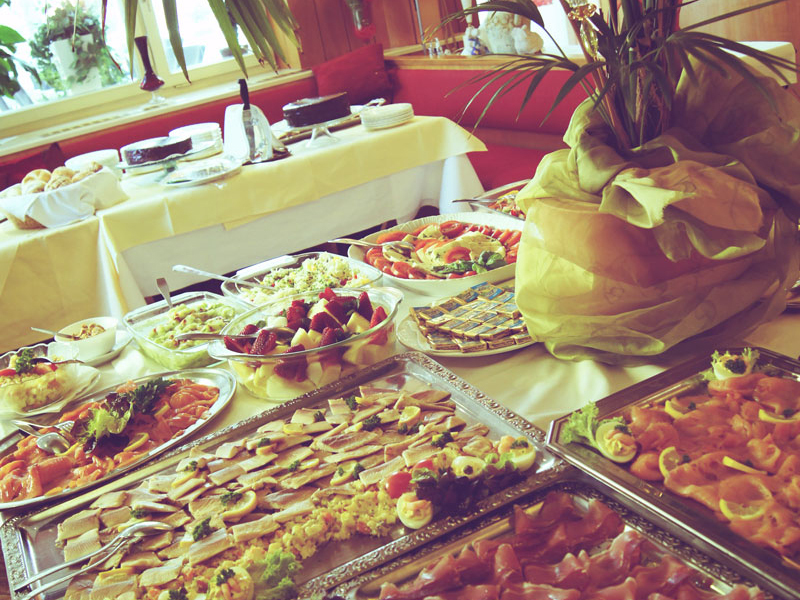 Upon inquiry you can get suggestions for menus and buffets. We are happy to take your reservation under +43 2236/22403! 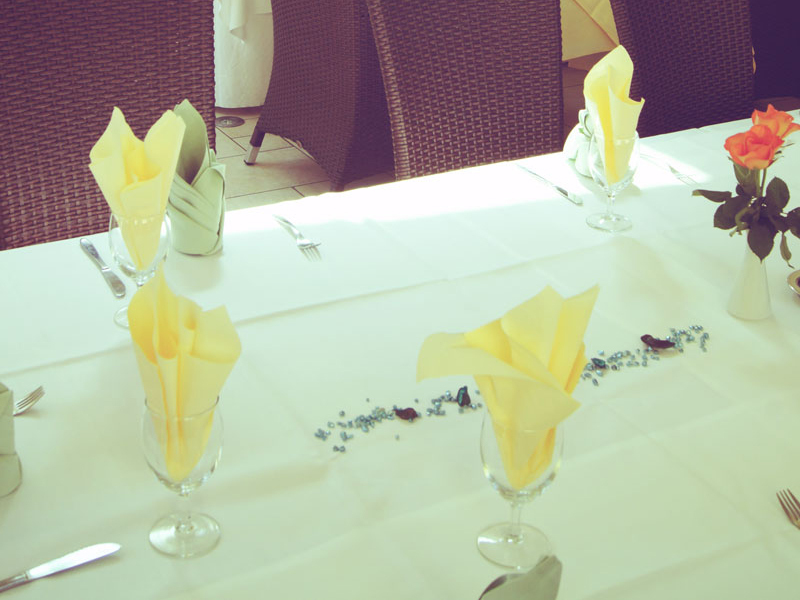 We also offer you the option to create your own variation of the menu or a buffet according to your own wishes. We would be very happy if you would spend a few hours with your friends and family with us.